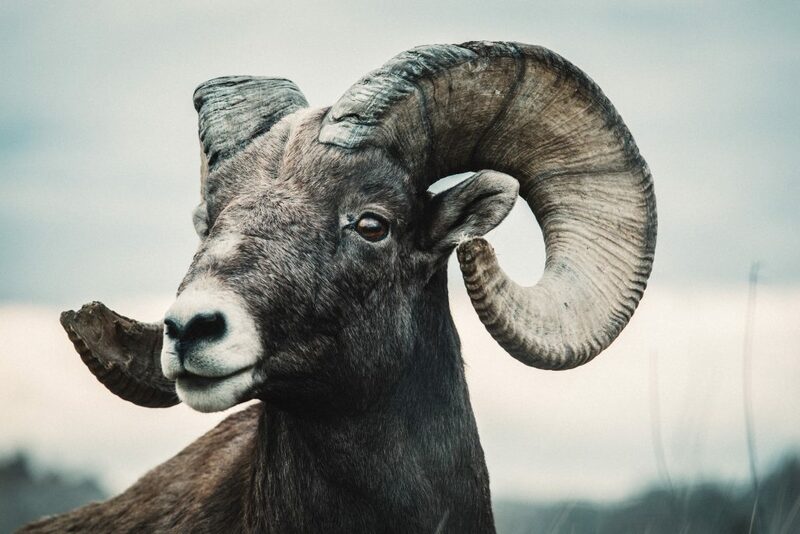 There’s no better place to explore America’s frontier heritage and pioneer spirit than in South Dakota, a splendidly scenic state where history, culture and outdoor adventure await. 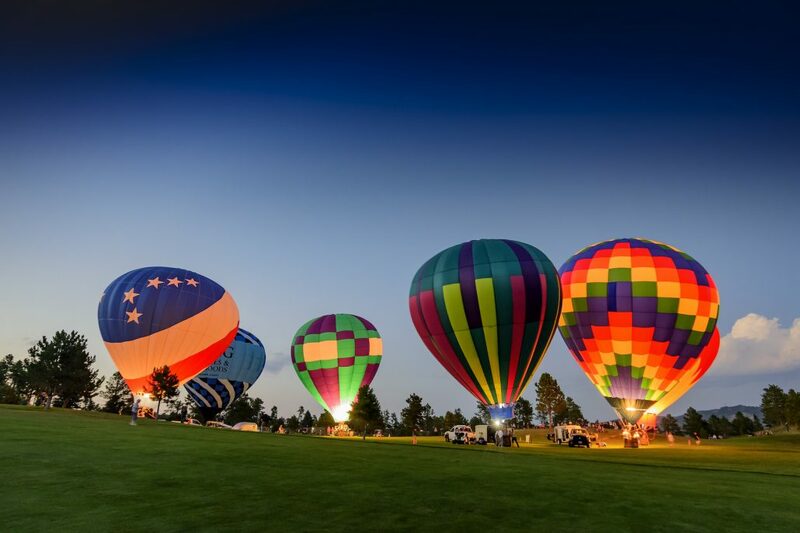 The word “Dakota” derives from a Native American term for “friend” – and visitors will have no trouble making new friends in South Dakota. 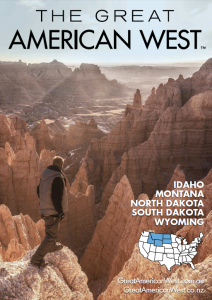 This warm and welcoming land of “Great Faces, Great Places” embraces travellers from around the world, who long to experience the untamed spirit of the American West. 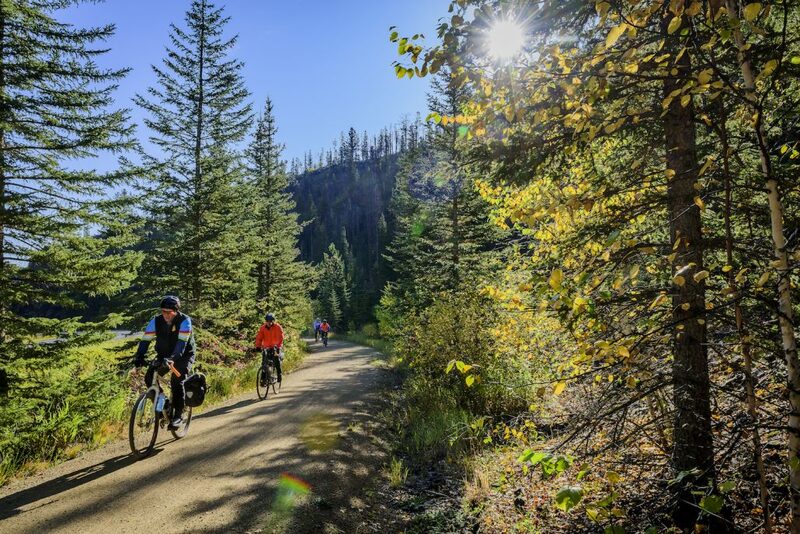 In every corner of the state – across miles of sweeping prairies, dense forests and breathtaking mountain scenery – history and adventure abound. 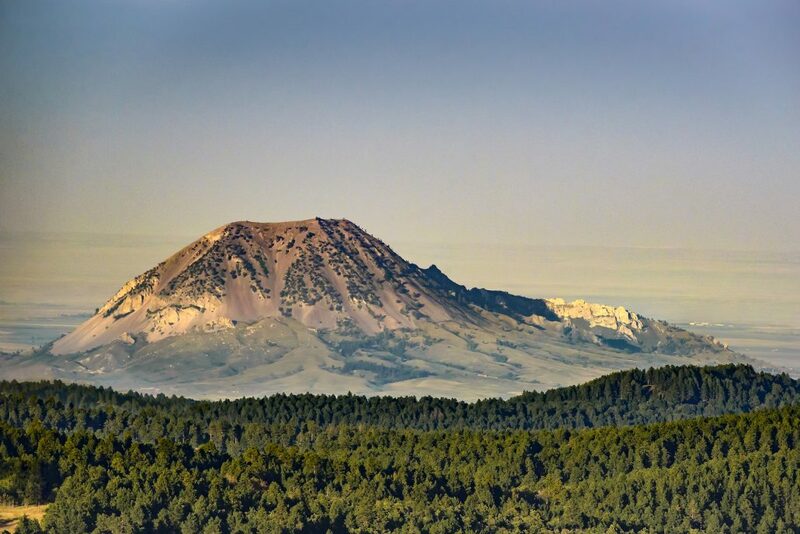 Follow the Lewis & Clark Trail up the Missouri National Recreational River to trace the journey of the famed explorers who ventured out into the wilderness seeking the elusive Northwest Passage. 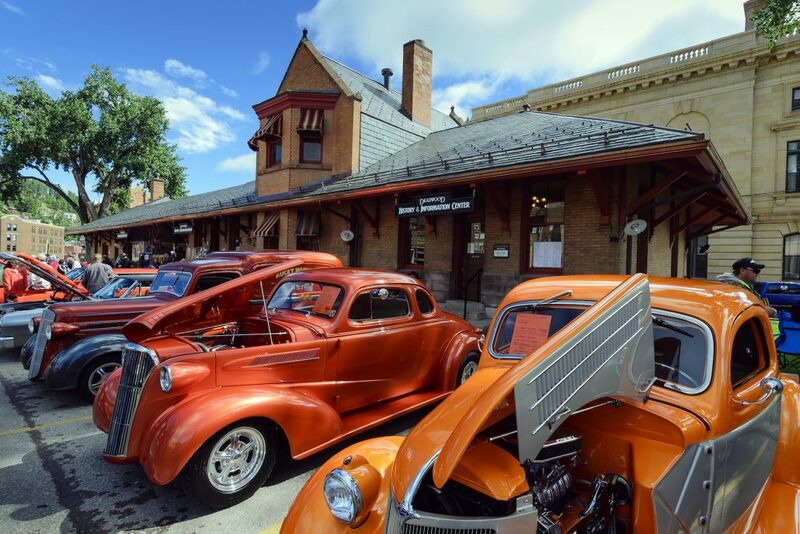 Experience what life was like in the frontier prairie town of DeSmet – home to Little House on the Prairie’s Laura Ingalls Wilder – or an authentic military fort at Fort Sisseton Historic State Park. 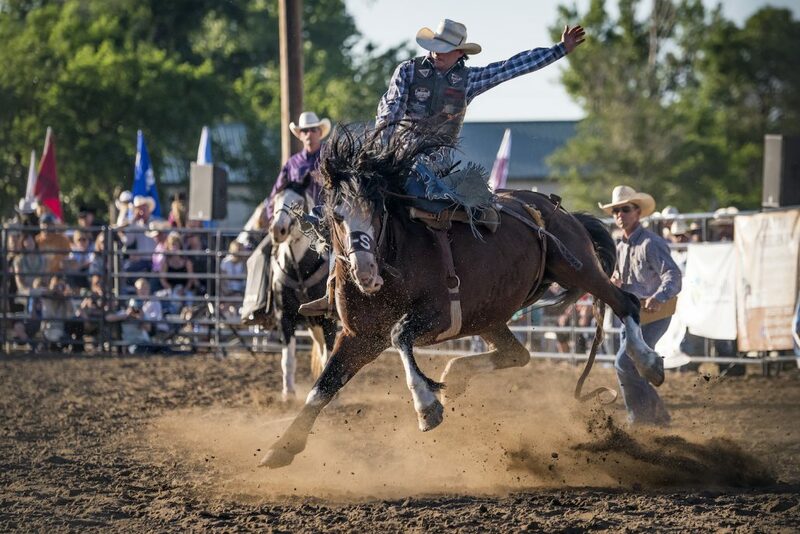 Enjoy good old-fashioned family fun at a South Dakota rodeo. 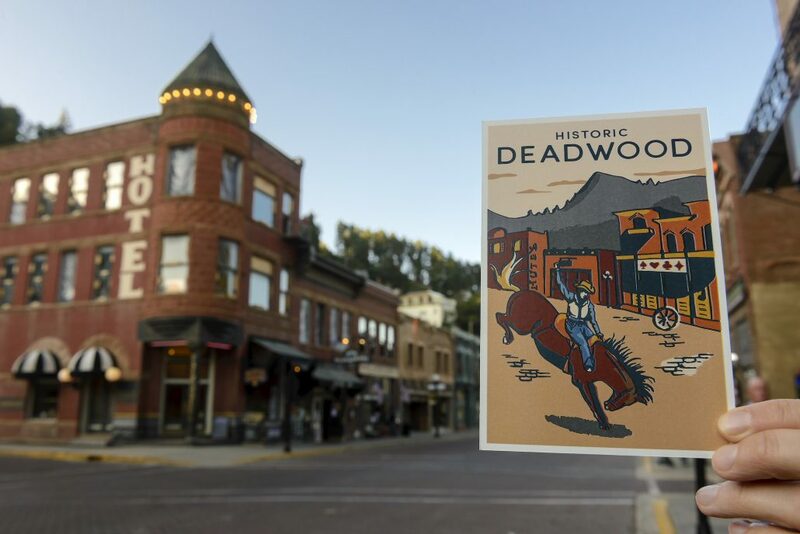 Or up your game and try your hand at the gaming tables in Historic Deadwood, a Gold Rush-era town where gold miners rubbed shoulders with gamblers and gunslingers. 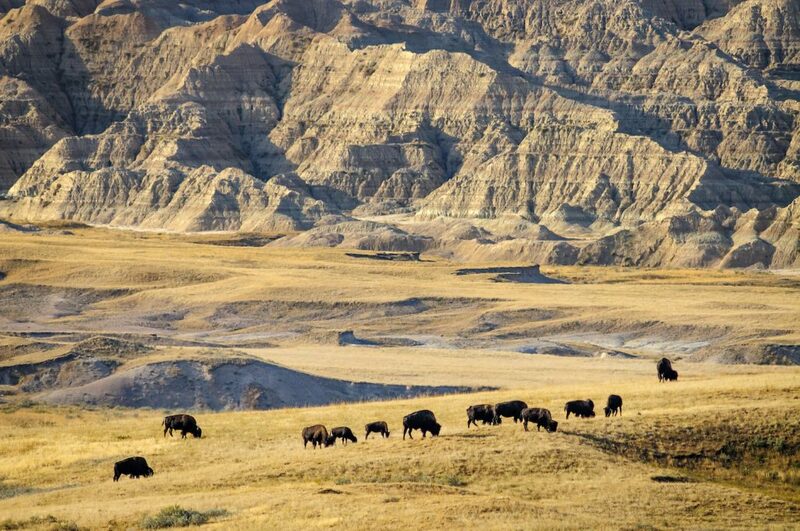 South Dakota is also rich in Native American cultural heritage. 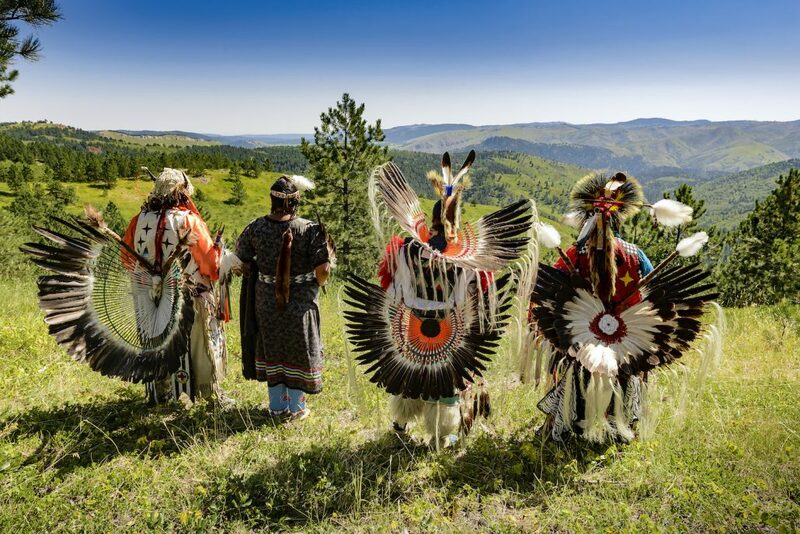 Visit the Akta Lakota Museum in Chamberlain to learn more about the heritage of the Lakota Sioux. 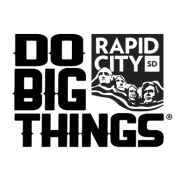 Stop by Rapid City’s Prairie Edge to see a fine selection of Native American art, crafts and jewelery. 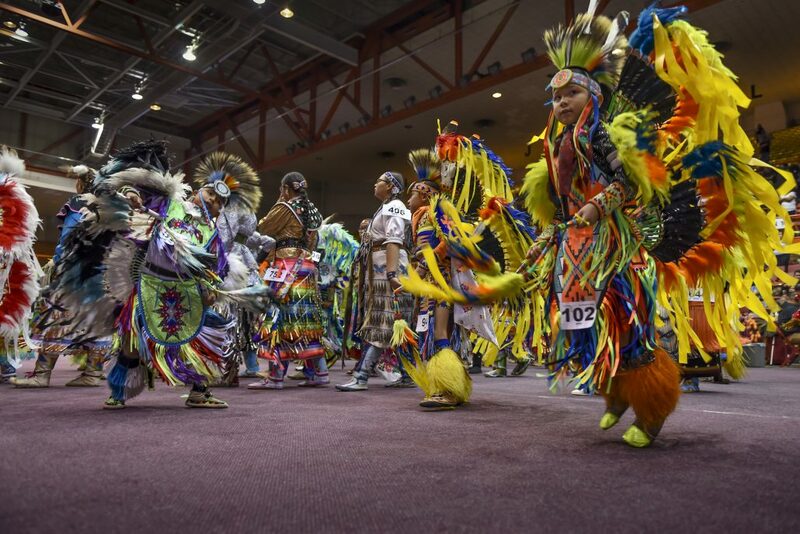 Or experience firsthand the pageantry of an authentic Native American powwow at one of South Dakota’s nine Indian reservations. 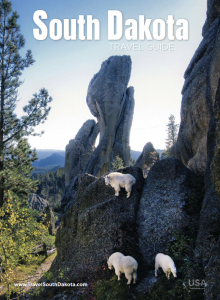 For outdoor enthusiasts, South Dakota offers 77,000 square miles of scenic vistas for camping, fishing, hiking, horseback riding and more. 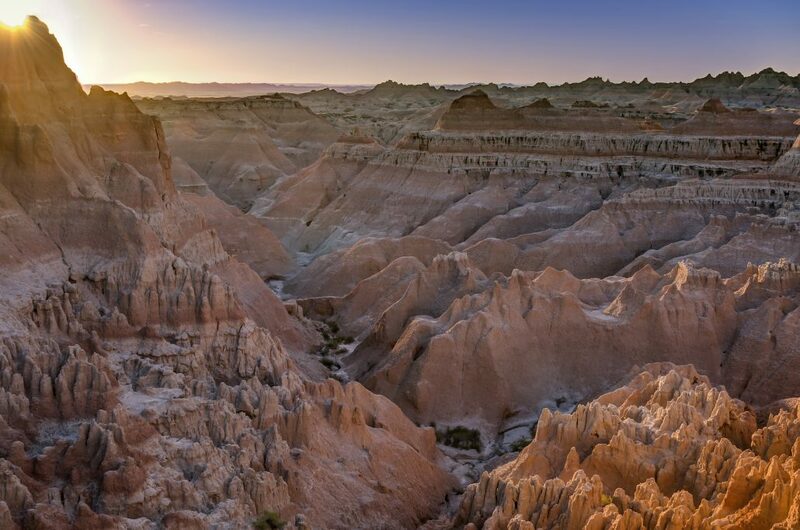 Pitch a tent in Badlands National Park. 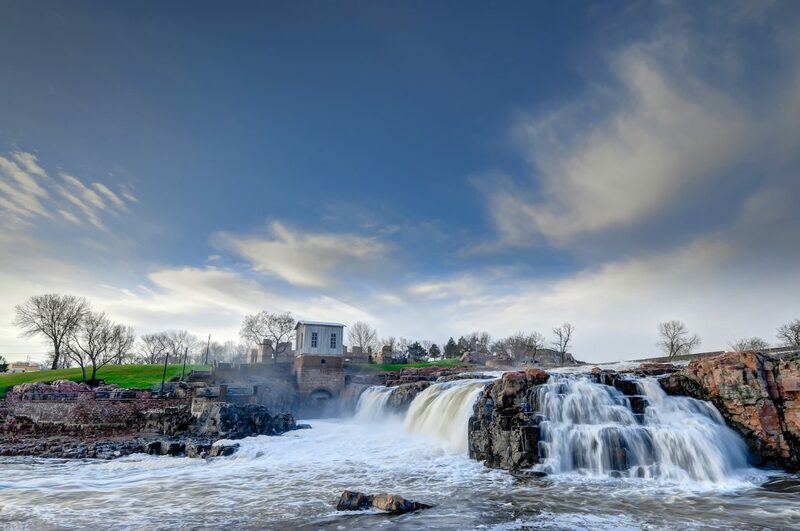 Gallop through the Black Hills, fish the mighty Missouri River, or take a subterranean adventure at Jewel Cave National Monument and Wind Cave National Park, home to some of the longest caves in the world. 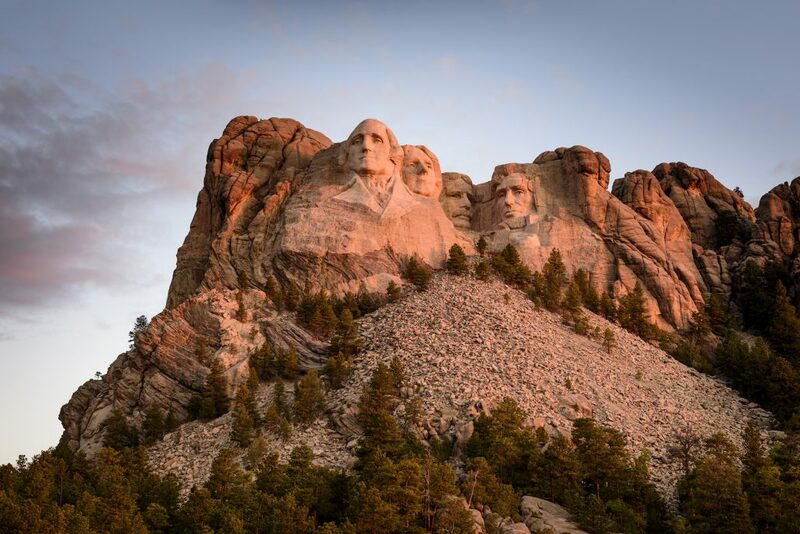 As for those “Great Faces,” no trip to South Dakota would be complete without visiting Mount Rushmore National Memorial. 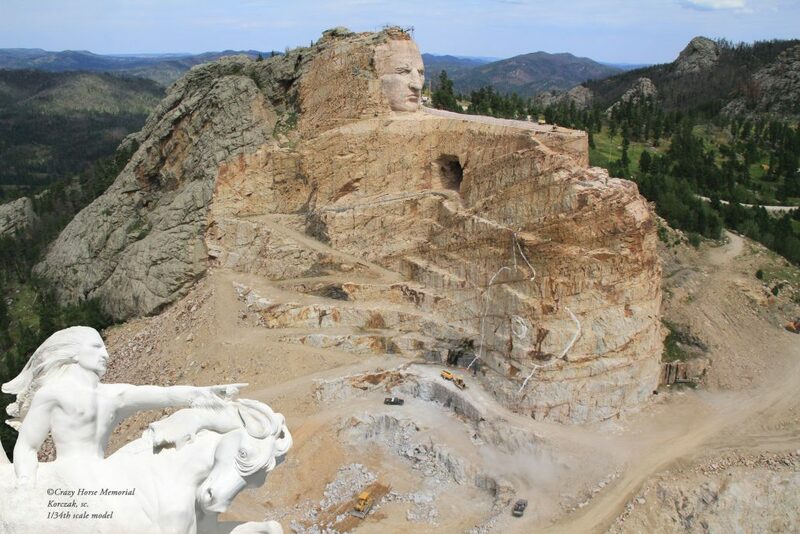 Get an up-close look at the 60-foot high faces of U.S. presidents George Washington, Thomas Jefferson, Theodore Roosevelt and Abraham Lincoln, then journey to the nearby Crazy Horse Memorial currently under construction to see history in the making. 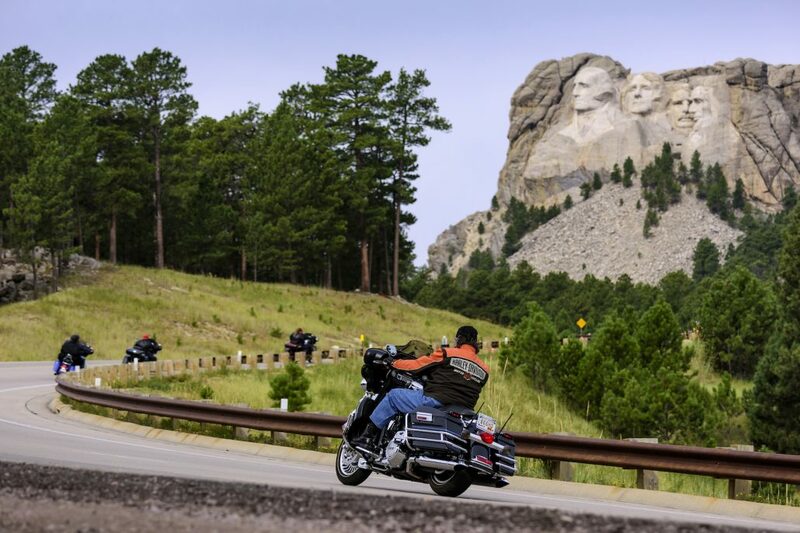 Experience the legendary Mount Rushmore National Memorial up close, then visit the nearby Crazy Horse Memorial to witness the progress being made on this statue honoring the Native American warrior. 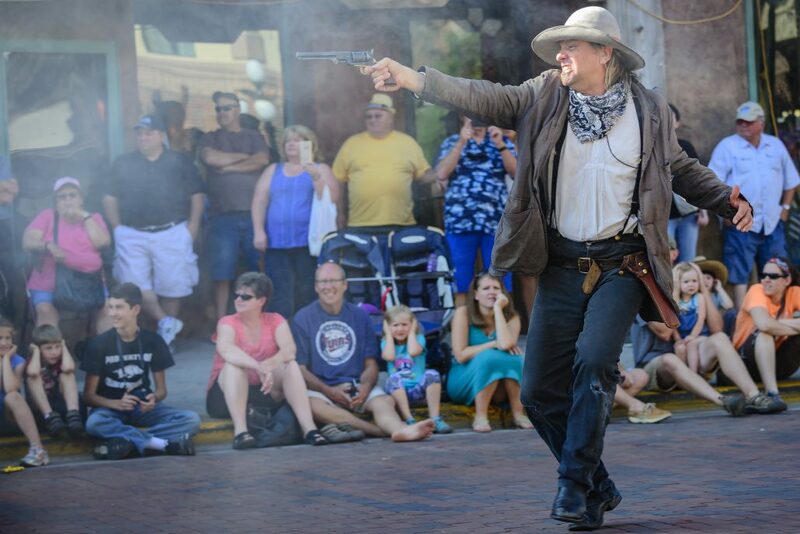 Relive the heady days of the Wild West in Historic Deadwood, the well-known frontier town. 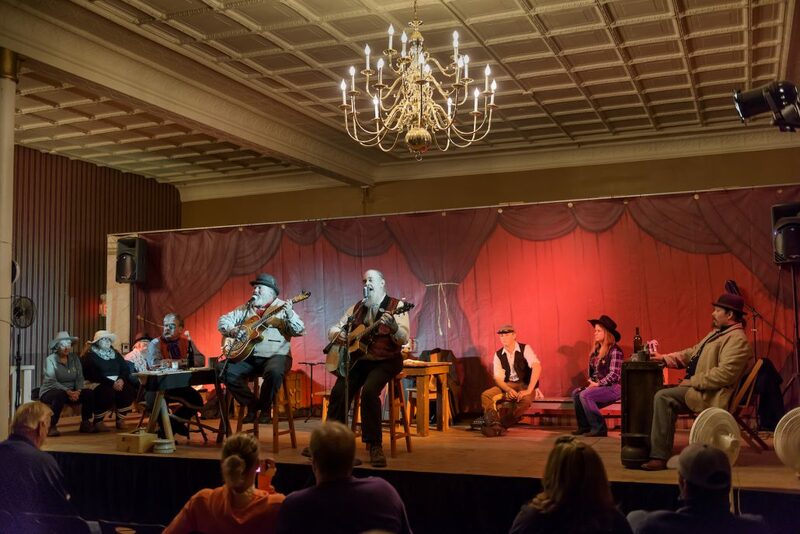 Take an underground tour of the Broken Boot Gold Mine, quench your thirst at the Old Style Saloon No. 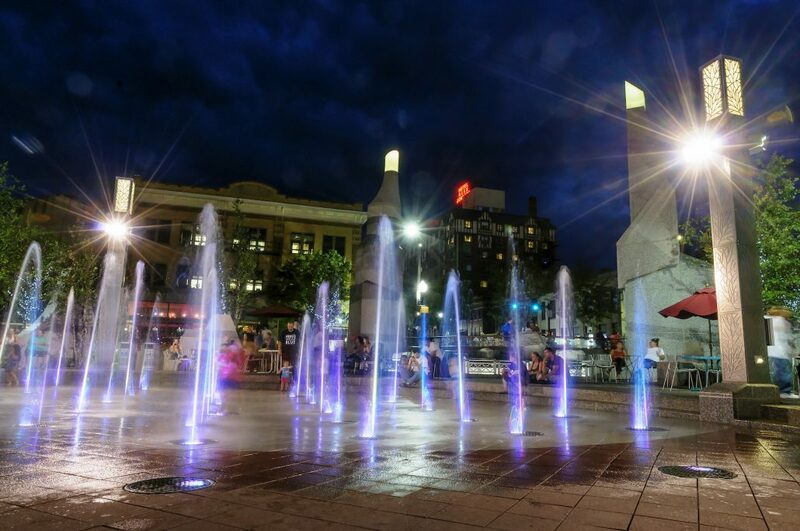 10 or try your luck at one of the town’s 80 gaming casinos. 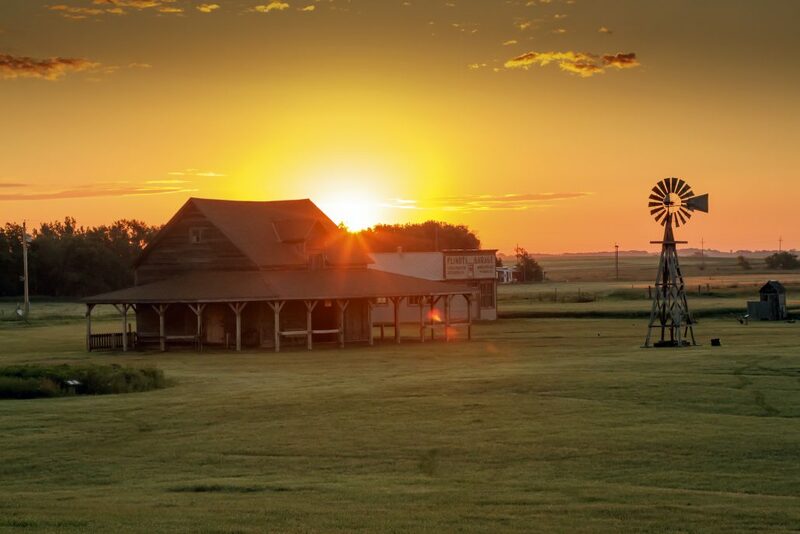 First erected in 1892 to celebrate a bountiful harvest, Mitchell’s Corn Palace is refurbished each summer with more than 3,000 bushels of corn and grains. 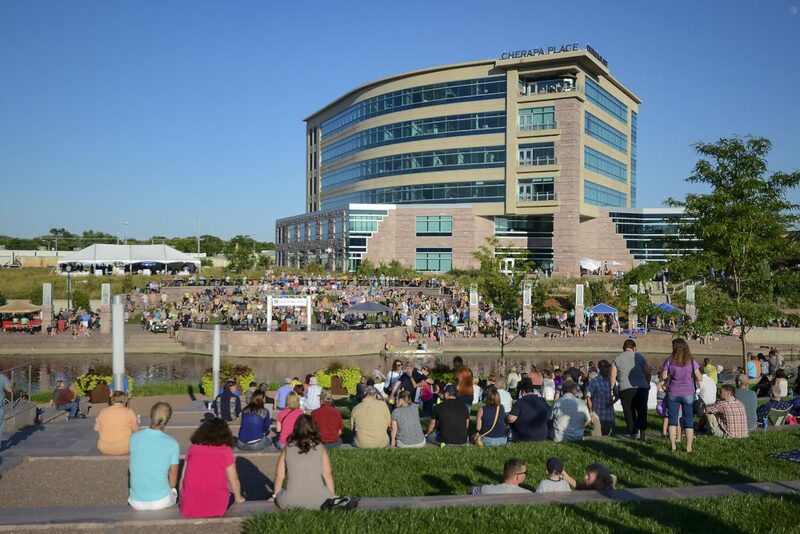 Enjoy the view of the decorative corn murals from the second-story observation deck. 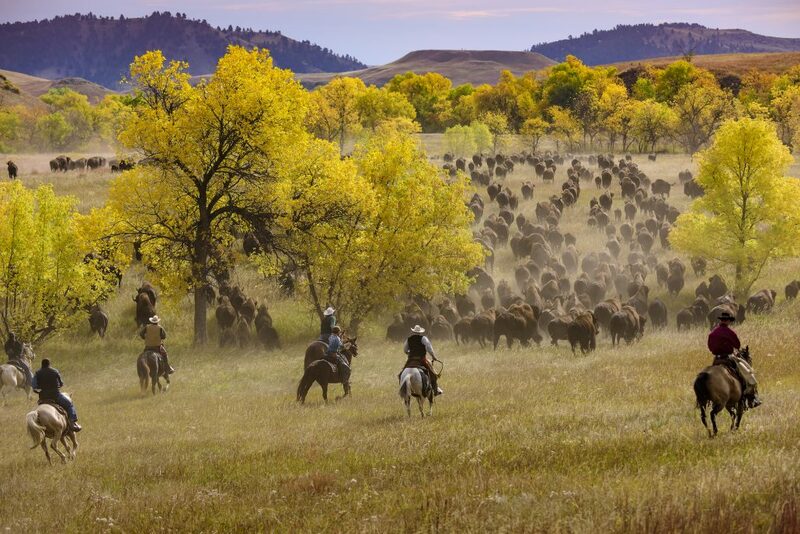 Witness the unforgettable site of thousands of free-roaming buffalo thundering across the plains at Custer State Park.